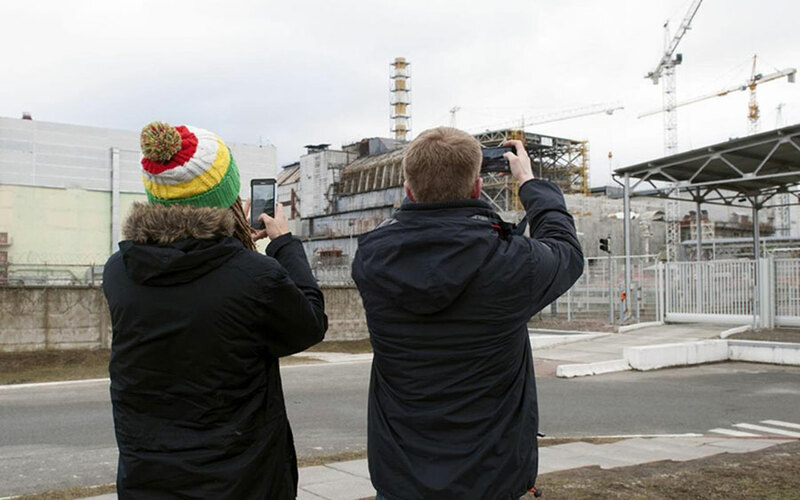 Ukraine will soon mark 30 years since the Chernobyl disaster that sent a radioactive cloud over several countries in Europe, which killed 31 people, on April 26, 1986. The total death toll is unsure but the World Health Organization(WHO) has estimated that 4,000 other fatalities will eventually be linked to the worst nuclear power plant disaster in history. It is known that after the accident, about 800,000 soldiers, firefighters, engineers, miners, farmers and volunteers, known as “liquidators,” worked in the Chernobyl cleanup operation. Most of them were between the ages of 18 and 22 and came from Belarus, Russia, and Ukraine, back then being part of the Soviet Union. 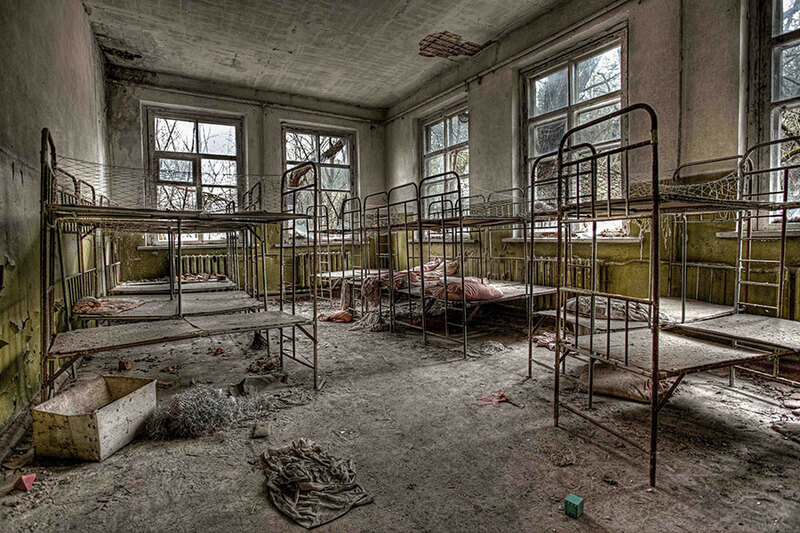 They were exposed to intense radiation levels, and, according to the Chernobyl Foundation, 20 percent of the liquidators died in 2005 while they were in their 30s and 40s. It is unsure how many are still alive, but it is known that more than 90 percent of the liquidators had radiation-induced health problems, such as thyroid cancer, heart disease and respiratory and digestive problems. A man named Sergey Krasilnikov, 65, was one of the affected, and he stated in an interview to KHAOU that the liquidators went from being heroes to outcasts. He feels like they gave up their own health to protect the Ukrainian people, and now they became irrelevant for both the state and the people. In Gomel, Belarus, the media coverages are being highly restricted, and it is a criminal offense to criticize the government. 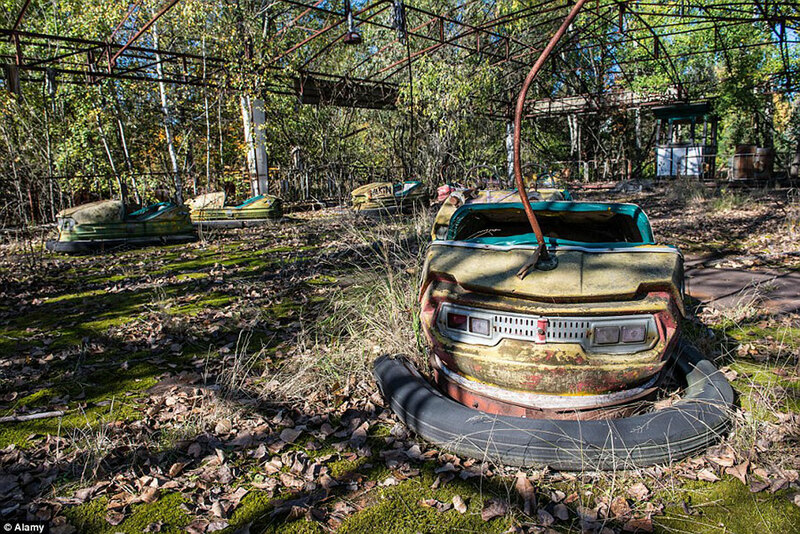 Nonetheless, USA TODAY received permission from Belarus’ foreign ministry to report from the country about Chernobyl. But many scientists, doctors, and nuclear specialists showed resistance to being interviewed or were evasive on details, so according to USA TODAY, they seemed to be in denial. Also, Belarus’ health ministry did not provide public health data after repeated requests. According to this ministry, the health of people in Belarus is stable because they organized the medical system in a proper way, building a system of medical support and minimizing the effects of radiation. The ministry also stated that everyone in the contaminated areas gets regular checks for gastroenterology, endocrinology, among others, aside from having strict controls to detect possible radiation levels in products and food. Even though the incident was dangerous and problematic for the Soviet Union, Ukraine is now among the countries most dependent on atomic energy. Every other light bulb is powered by uranium. “Nuclear energy is the foundation of the country’s electricity generation system,” said Ilona Zayec, a spokeswoman for the state monopoly Energoatom. Last year, 15 reactors in the country produced 82,000-megawatt-hours of electricity, or 56.5 percent of Ukraine’s total energy consumption, according to Energoatom.